New members are welcome and encouraged to join us no matter what career stage you are! Find a task force you are interested in and contact the Task Force Chair. The mission of the Early Career Networking Group (ECNG) is to foster the development and advancement of early career professionals in the field of rehabilitation. 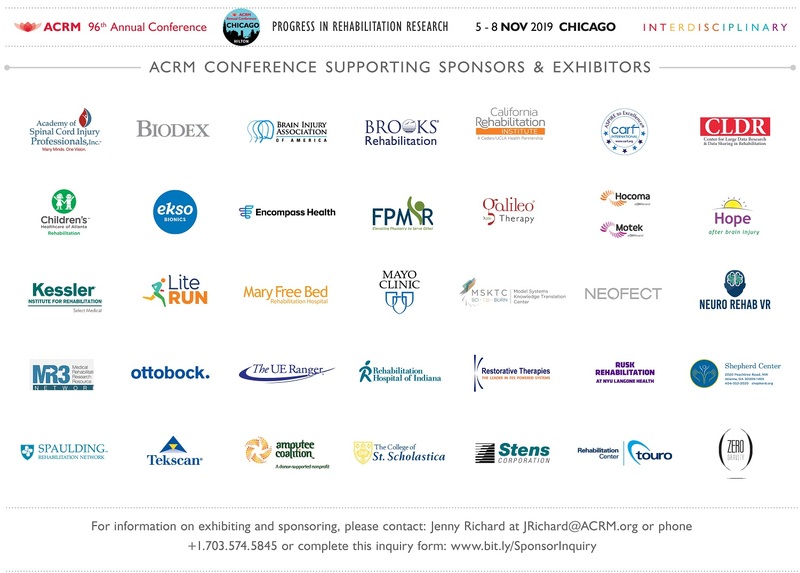 Our supportive network of peers provides the necessary resources and networking opportunities to promote successful career growth for rehabilitation researchers and clinicians. A warm invitation is sent to our Early Career Members & Mid-Career Members with an opportunity to build your CV by joining the Early Career Development Course Task Force and actively participating in the planning of the 2019 Early Career Development Course Program (CME/CEU qualifying). Please contact Terri Compos if you are interested in attending our monthly teleconference meetings. 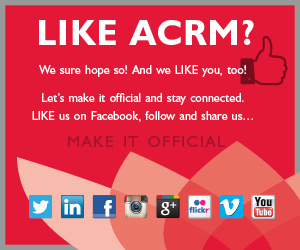 Research Spotlight on ACRM members- be in the Spotlight or help find colleagues to be in the Spotlight! Original articles written by our members on early career development topics – write your own article and boost your CV – yes you can include these articles as non-peer reviewed articles in your CV! 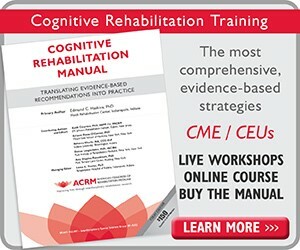 These articles also often get included in ACRM’s Rehabilitation Outlook newsletter. Career Development Resources – Search the web and find links to important resources to share in our newsletter. We are always looking for great resources for the following career development categories: Grants; Jobs / Promotion; Mentoring; Leadership; Work-life balance; and Clinician Corner; Conference Tips (see below link on This Quarter’s Career Development Resources. The time commitment is relatively small but hugely rewarding! We hold 1-hour conference calls every other month, but many of our members contribute through email exchanges. Please email the Task Force Chair, Dr. Alison Cogan, if you are interested in joining. 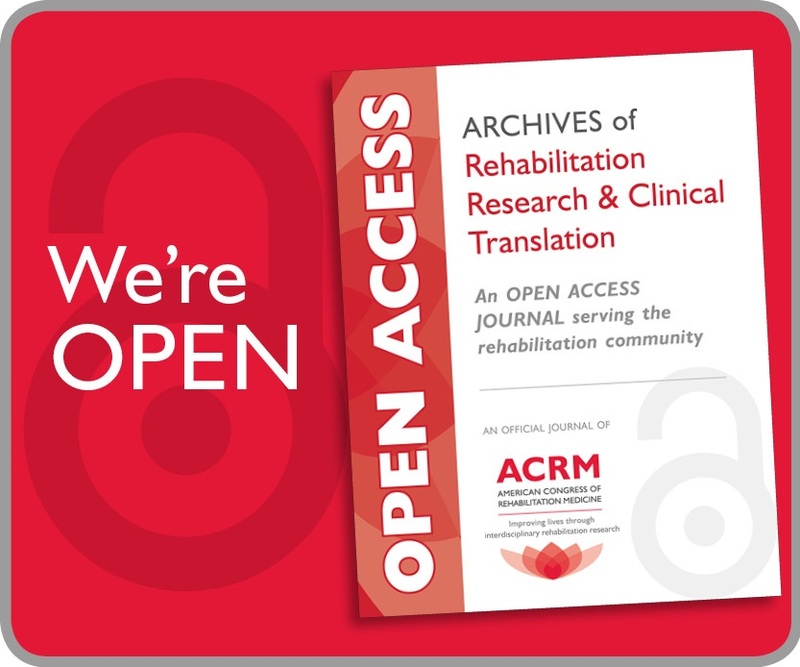 The mission of this task force is to facilitate the development of mentoring relationships among rehabilitation professionals at varying stages in their career development through research, educational, and clinical collaborative opportunities. The Mentoring Task Force has been busy planning the 3rd annual mentoring lunch for the Early Career Development Course in Dallas. The mentoring lunch allows course attendees to engage in a small group discussion with mid and senior career researchers and clinicians on a broad range of mentoring topics including clinical trials management, industry collaborations, grant writing, and work/life balance. The mentoring lunch is included in the registration fee for the Early Career Development Course. One of our current projects is to get questions and answers for the Ask the Mentor column, which is published in the ECNG Quarterly E-newsletter. Check out this month’s column! We will be focusing on a variety of common early career issues and concerns. So, if you need some advice, please submit your questions to the Task Force Chair, Dr. Megan Mitchell, and we will get those questions answered! Also, if you are interested in joining our task force or becoming a mentor for the column, please contact our Mentoring Task Force Chair, Dr. Megan Mitchell.